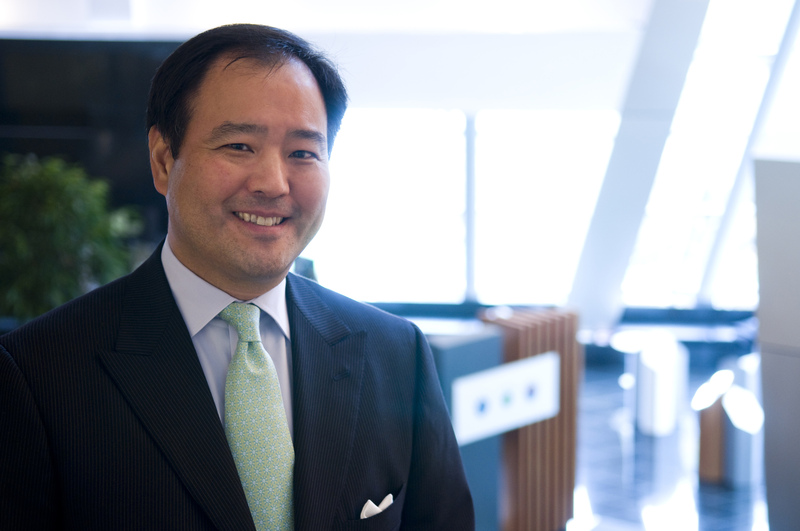 Jon Iwata, the former senior vice president and chief brand officer for IBM, and one of the most respected leaders in corporate communications, will deliver the 20th Koten Distinguished Lecture in Public Relations Thursday, March 29. Over a career that spanned the advent of the Internet in business through the first business applications of artificial intelligence, Iwata was responsible for stewardship of the IBM brand and for positioning IBM as a global agenda-setter – shaping the company’s dialogue with the world; engaging its stakeholders; and ensuring that its brand and culture moved to the future while remaining authentically IBM. IBM’s brand is recognized as one of the most valuable in the world, a status that has been enhanced by the development of strategic brand platforms that express the company’s distinctive strategy, purpose and values. Iwata was the primary architect of several of these brand platforms, including e-business, Smarter Planet and Watson, and he led development of “The Authentic Enterprise,” a seminal report produced by the Arthur W. Page Society, which defined the inter-relationships among contemporary brand management, workforce engagement, and values-based leadership. Iwata joined IBM in 1984 at the company’s Almaden Research Center in Silicon Valley. He was appointed senior vice president, communications, in 2002, and senior vice president, marketing and communications, in 2008. He assumed his current role in 2017 before retiring in 2018. He is among the rare leaders who is recognized across the disciplines of marketing, communications, advertising and corporate citizenship—inducted into the Marketing Hall of Fame, the CMO Club Hall of Fame and the Page Society Hall of Fame, which honors lifetime achievement in public relations and business communications. He is a recipient of the Distinguished Service Award from The Seminar, an organization of chief communications officers. In 2012, Iwata received the “Milestones in Mentoring” Executive Award from The Plank Center for Leadership in Public Relations. This award recognizes an executive who makes mentoring part of their leadership strategy, encourages active mentoring at all levels of their organizations, and recognizes the critical role public relations professionals play in the organizations’ success. He holds a B.A. from the School of Journalism and Mass Communications at San Jose State University. Iwata is co-inventor of a U.S. patent for advanced semiconductor lithography technology. The Koten Lecture Series is sponsored by The Plank Center. It is named after John “Jack” Koten, an inaugural member of the Plank Center board of advisors. The lecture provides public relations undergraduate and graduate students with the opportunity to hear diverse public relations experts discuss timely and relevant issues in the field. The Plank Center for Leadership in Public Relations is the leading international resource for practitioners, educators and students who are passionate about advancing their careers and the public relations profession. Led by a national advisory board of leading educators and practitioners, the Center develops and recognizes outstanding diverse public relations leaders, role models and mentors to advance ethical public relations in an evolving, global society. Founded in 2005, the Center is named after Betsy Plank, the first lady of PR. Betsy’s legacy and vision continues on in the Center’s programs and initiatives to advance the profession and public relations education. For more information, please visit www.plankcenter.ua.edu.